Happy Birthday to our Imams! 15th Shabaan. 13th Rajab. 15th Ramadhan. All dates that have significance, in our minds and in the mind of a child that attends regular programs for the Birthdays of our Imams. But what’s the birth date of our 8th Imam? To be honest, I’d have to look it up. 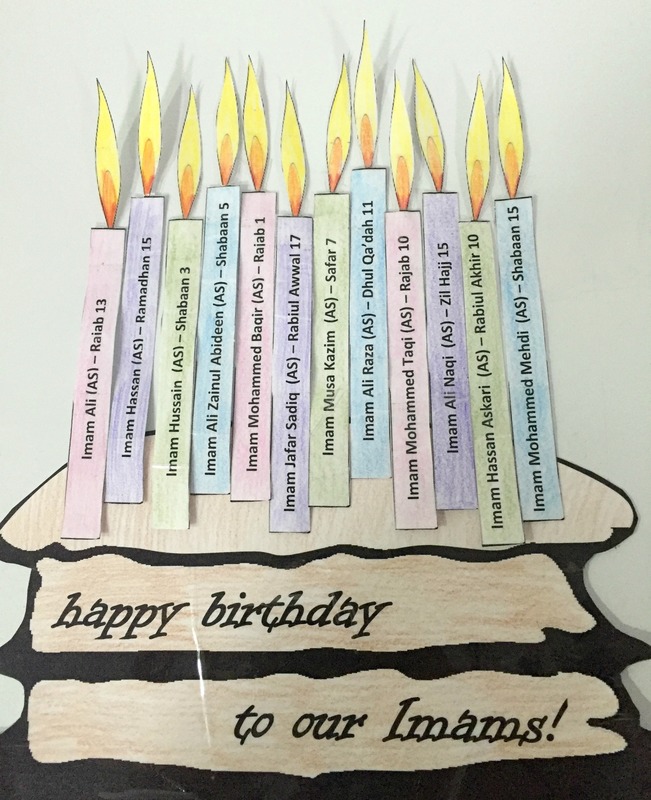 I learned it at one point, … Continue reading Happy Birthday to our Imams!